Horst Paetzold lear panel, upgraded by Jim Welch for FSX. 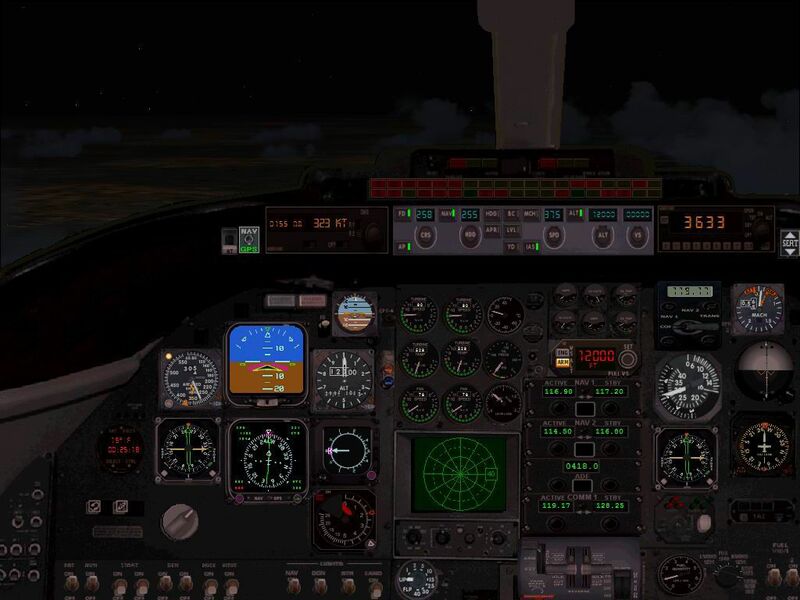 With kind permission from horst paetzold, i have upgraded his lear panel towork in fsx. I am using the panel inthe Eclipse 500 bizjet. i will include a new airecraft.cfg to make the autopilot work. If you use the Eclipse 500, just open the airplane file and insert the new aircraft.cfg and backup the original. The archive paetzoldlearpnxfsx.zip has 7 files and directories contained within it.